First Glasses-Free 3D Android Tablet with Attachable Video Game Controller By WikiPad Inc.
WikiPad, the first glasses-free 3D Android 4.0 tablet with an attachable video game controller, announces its debut at the href=”http://www.cesweb.org/” rel=”homepage” target=”_blank” title=”Consumer Electronics Show”>Consumer Electronics Show (CES) in Las Vegas from January 10-13th. 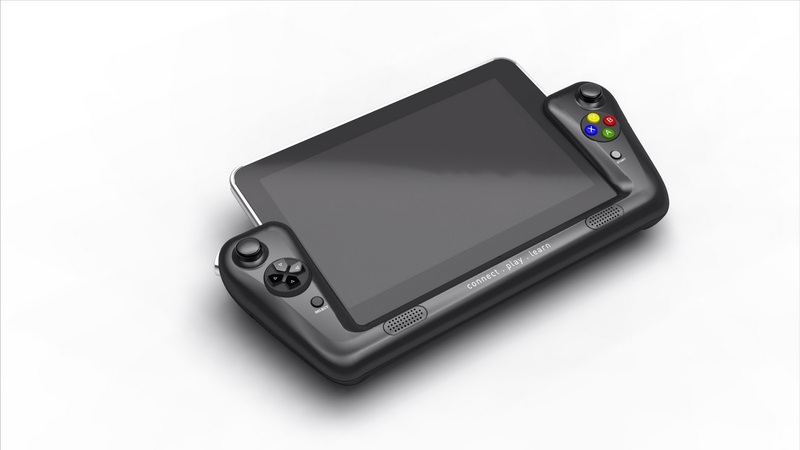 Unlike traditional tablets, the WikiPad is the first to combine the experience of a high definition, glasses-free href=”http://en.wikipedia.org/wiki/3D_scanner” rel=”wikipedia” target=”_blank” title=”3D scanner”>3D tablet with patented hand-held gaming capabilities using an attachable video game controller. Next articleBlueStacks will bring Android apps to Windows 8!